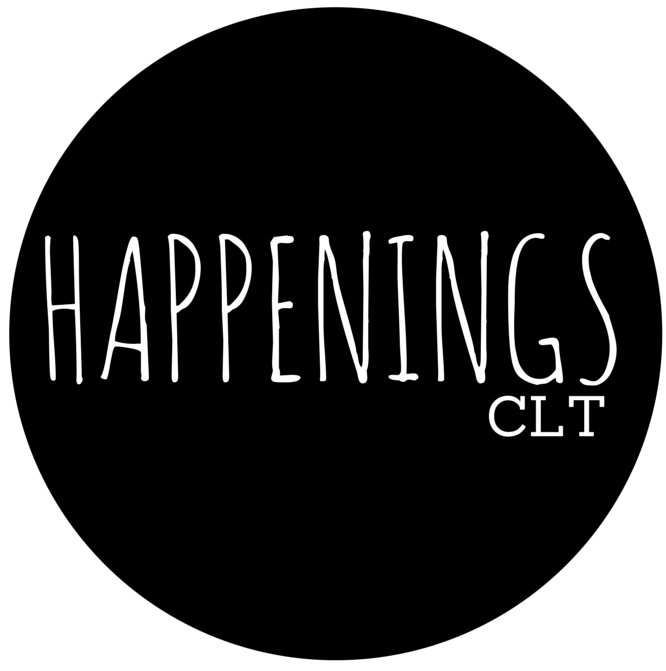 Always check the HappeningsCLT calendar for info on events. We update frequently. Guests will experience neighborly fellowship and engage in topical issues that face our community. Given their current exhibition investigates heritage varieties of fruit bearing trees (an installation project by Sam Van Aken), conversation will center on access to healthy food options throughout our city, and lack thereof. Dammit Wesley in conversation about the making of Black Blooded, particuarly the exhibition catalogue. Brouthers welcomes visitors to see his new studio space. All artwork is for sale. Palmisano works in fiber, book arts, printmaking and painting and her work has been on view in various galleries in town. She is interested in social justice and hosts workshops at art centers as well as substance use treatment facilities and community centers. In the workshop, participants will be led through a step-by-step process of creating traditional, rectangular white paper as well as circular paper, and how to embed items in the paper to create interesting shapes and shadows.